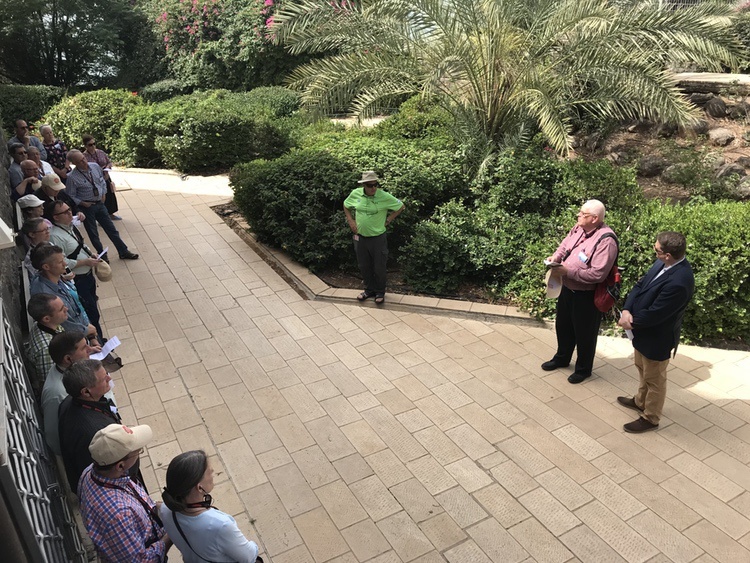 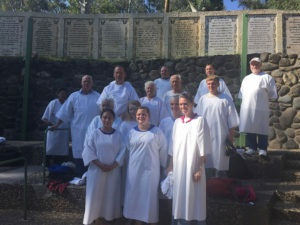 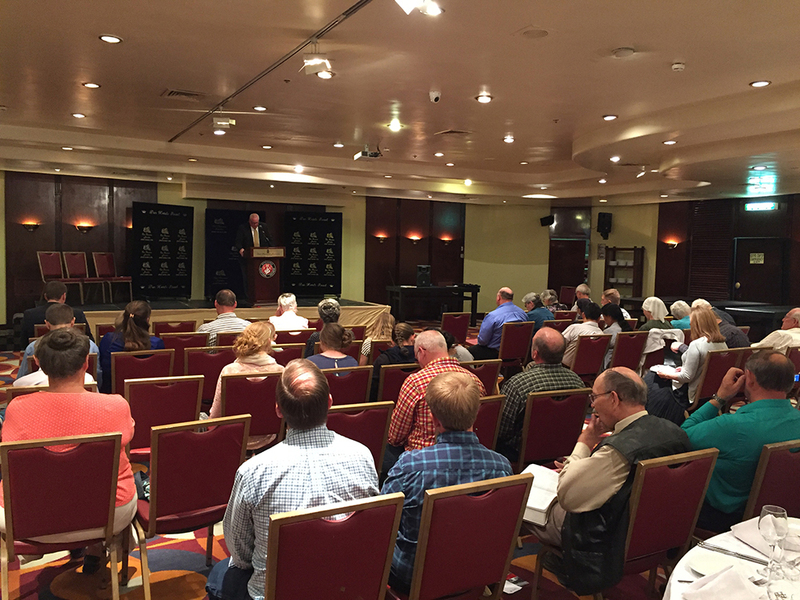 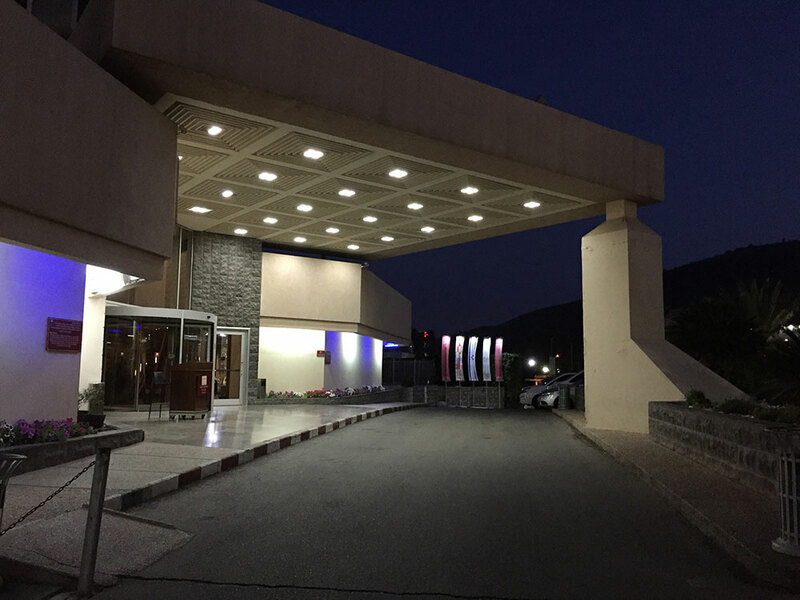 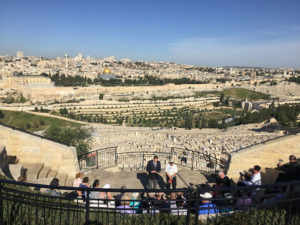 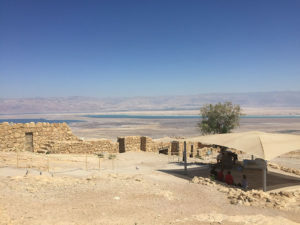 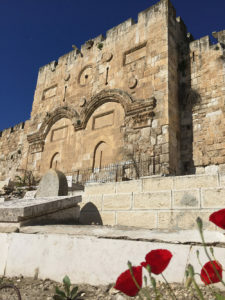 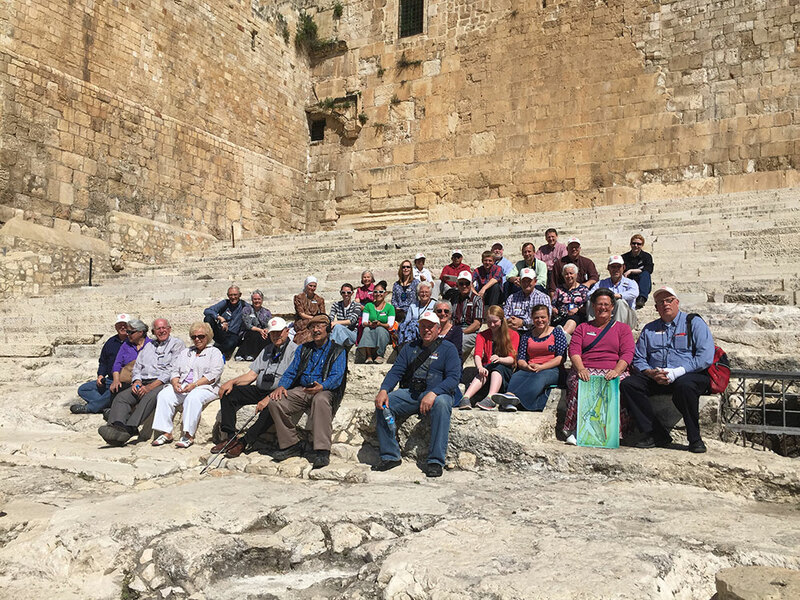 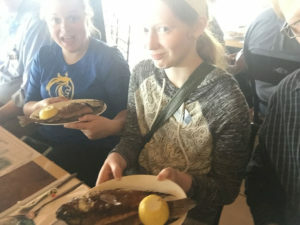 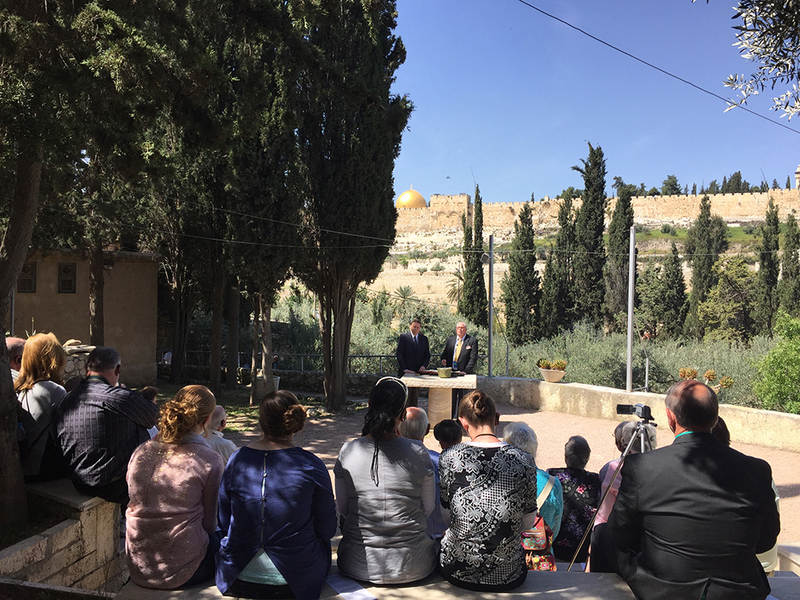 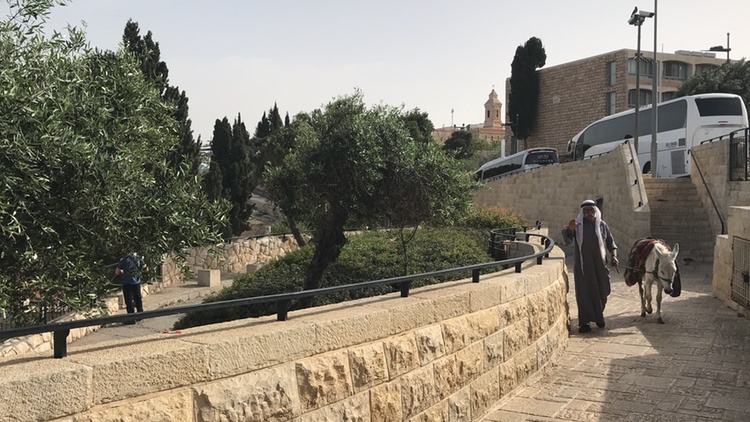 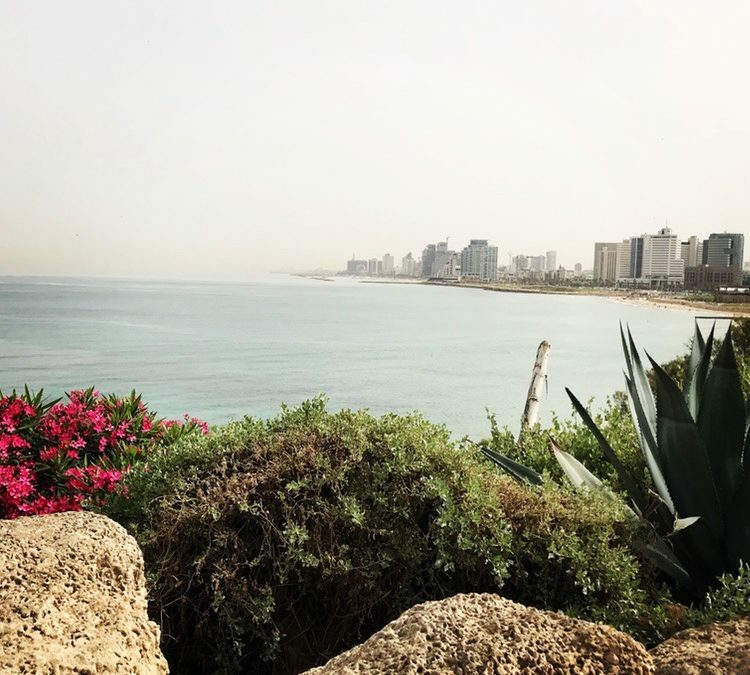 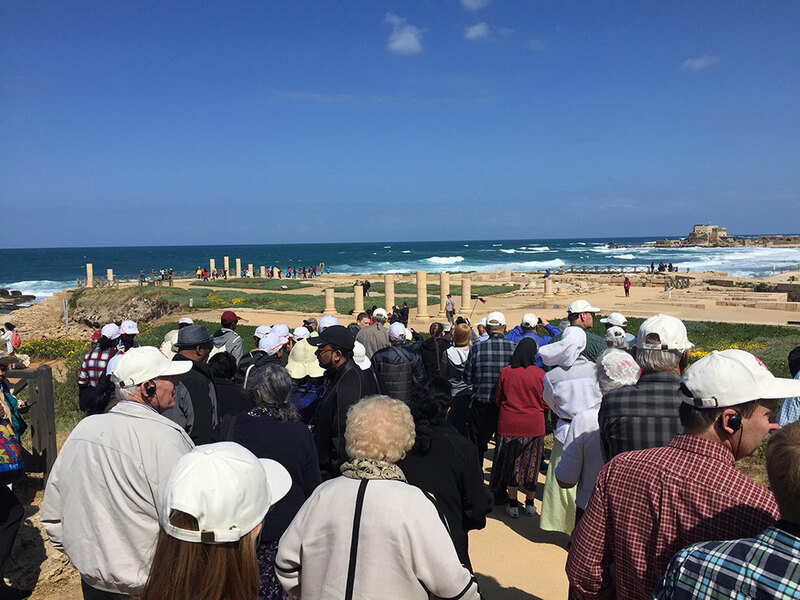 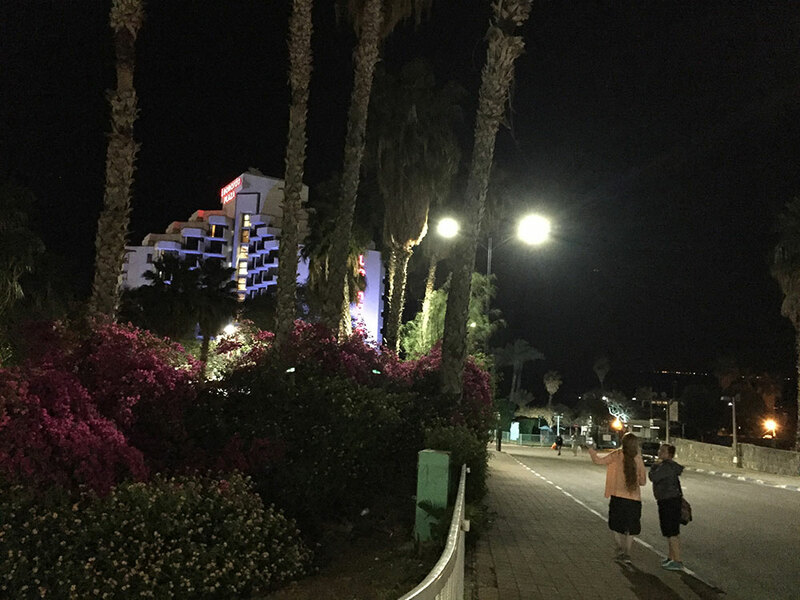 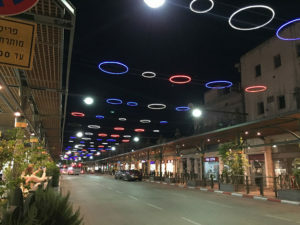 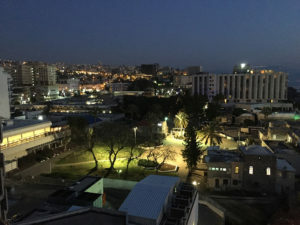 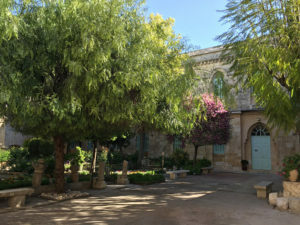 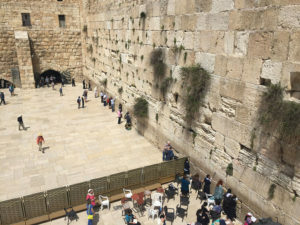 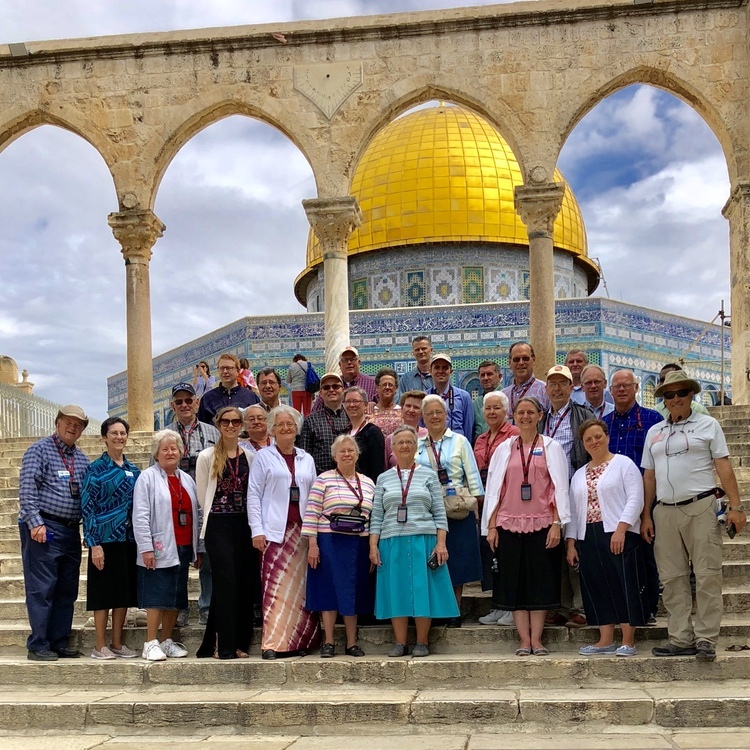 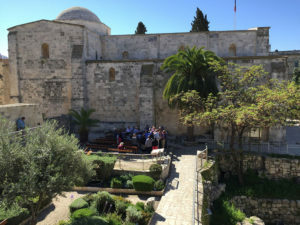 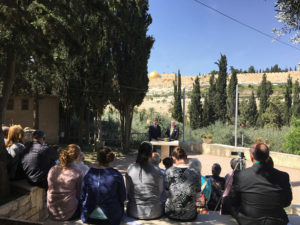 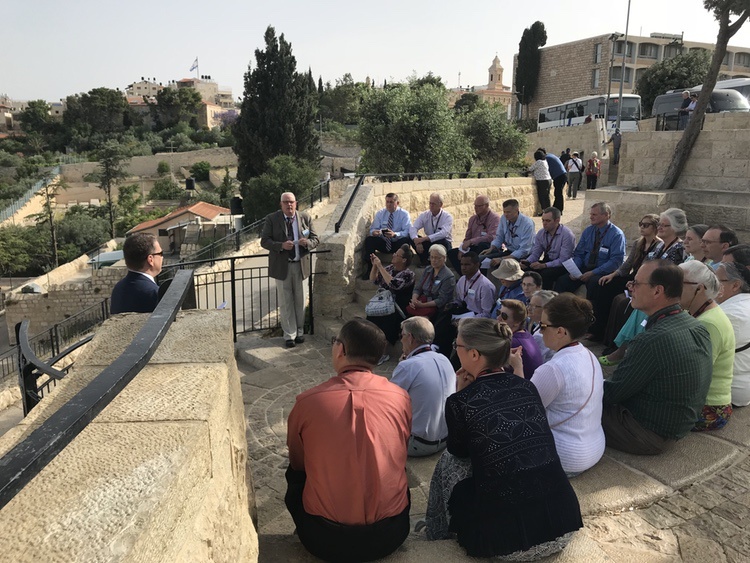 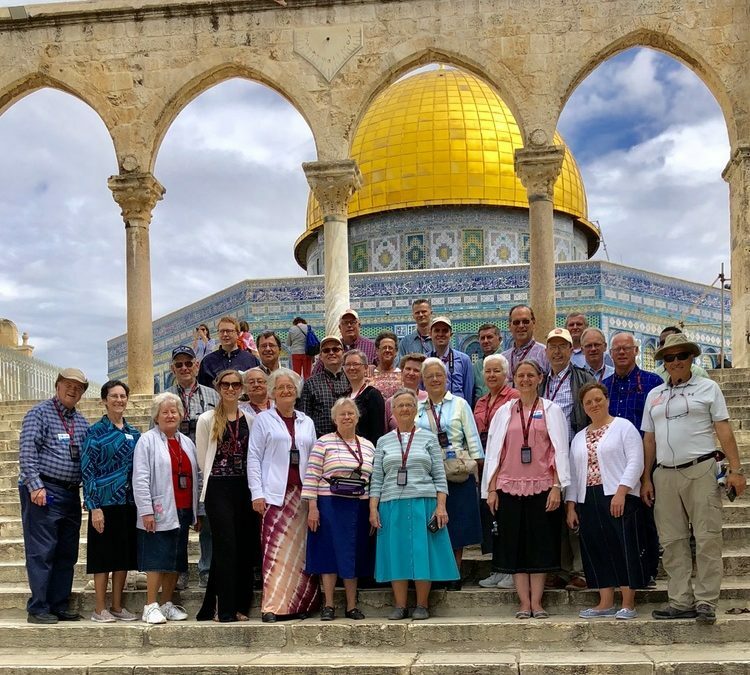 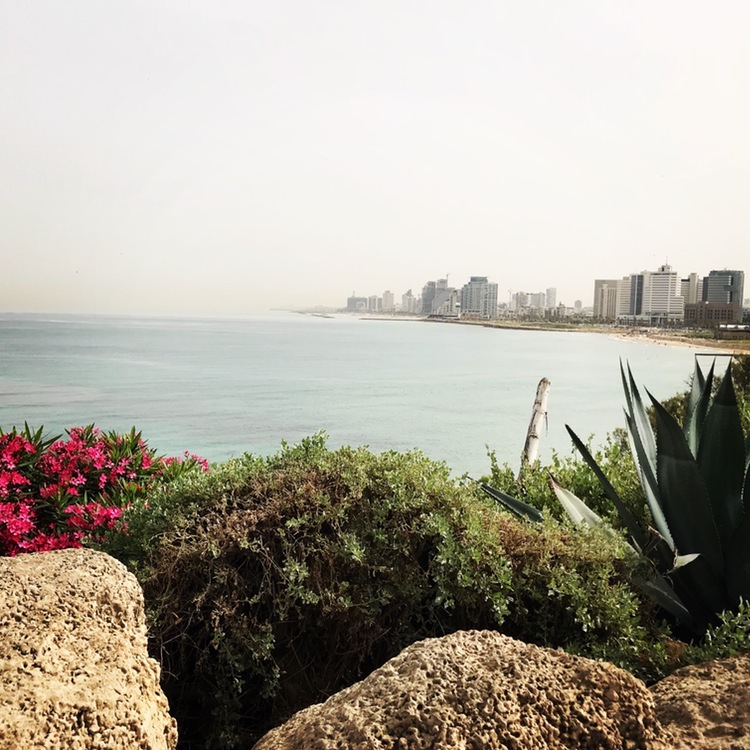 IHC returns to Israel in the spring of 2020! 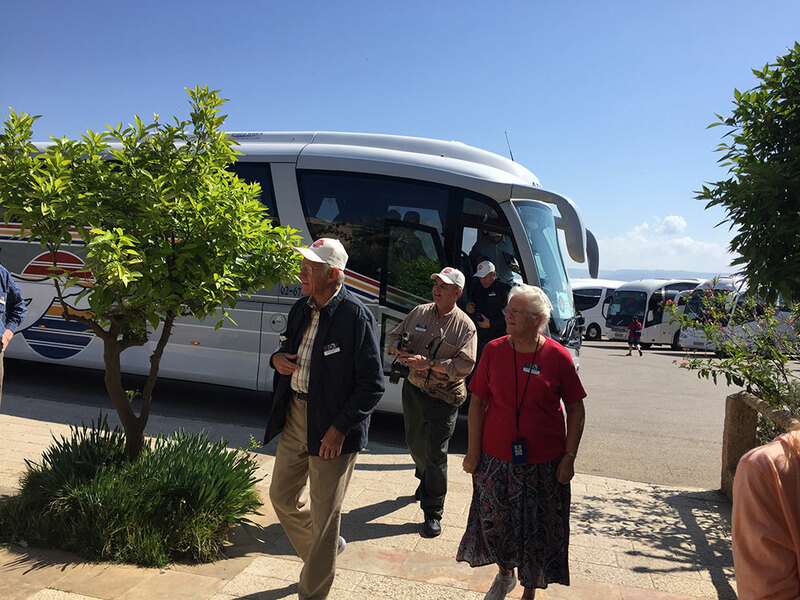 Start making your plans now to be part of the next IHC Israel tour. 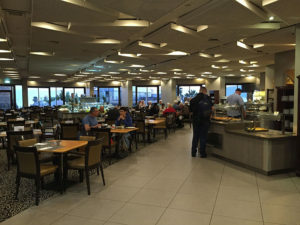 Sign up for email updates in the form at the bottom of this page. 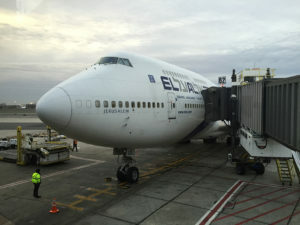 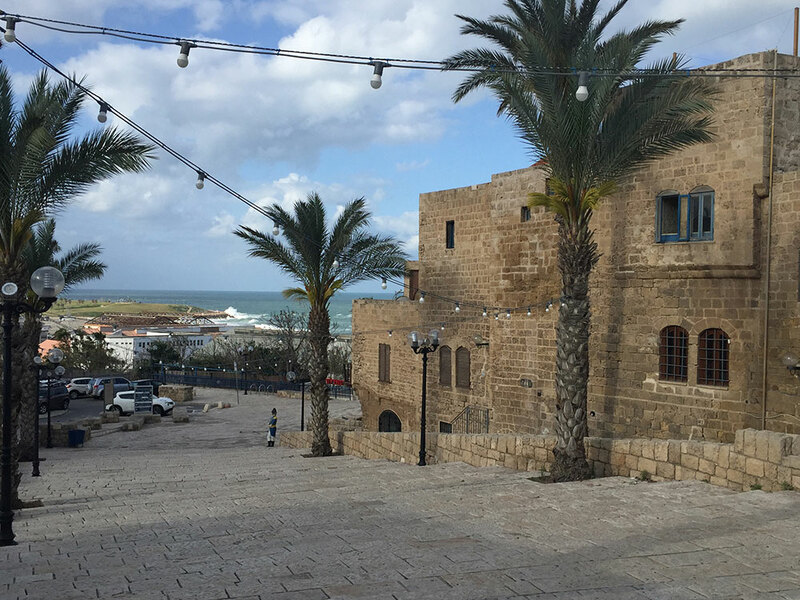 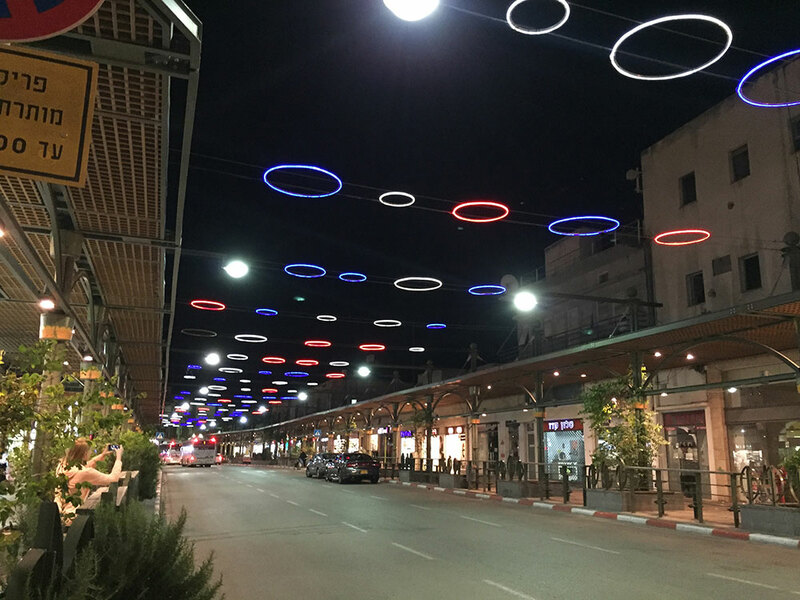 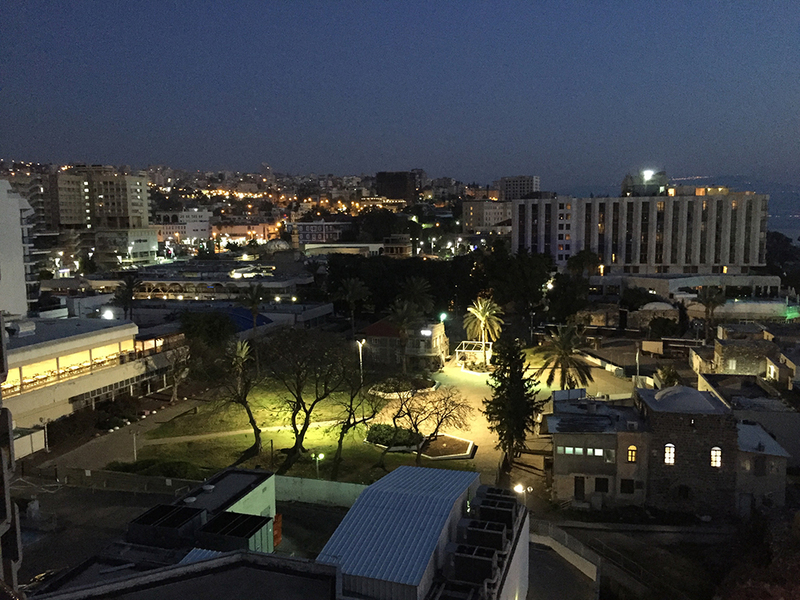 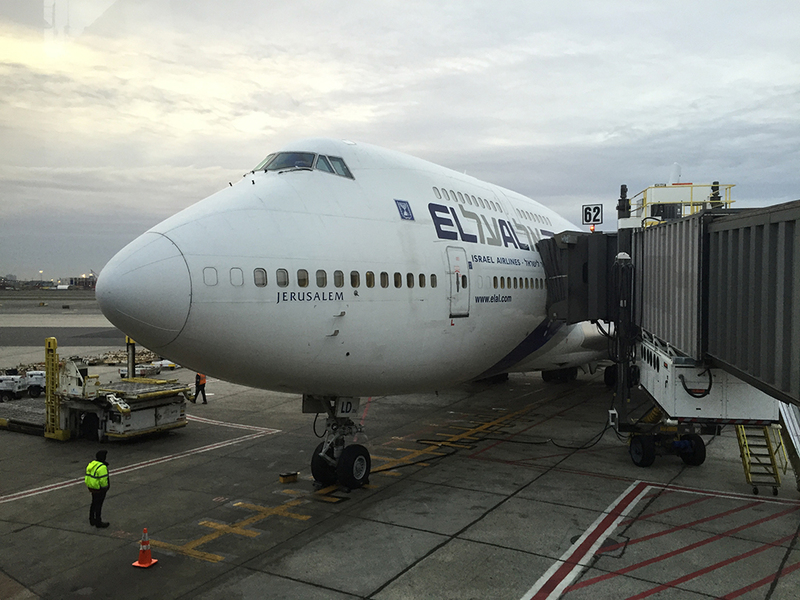 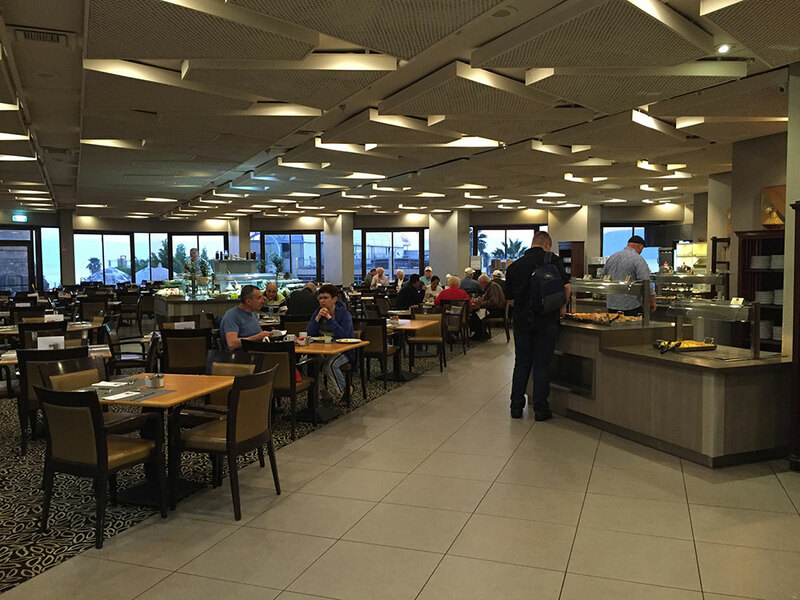 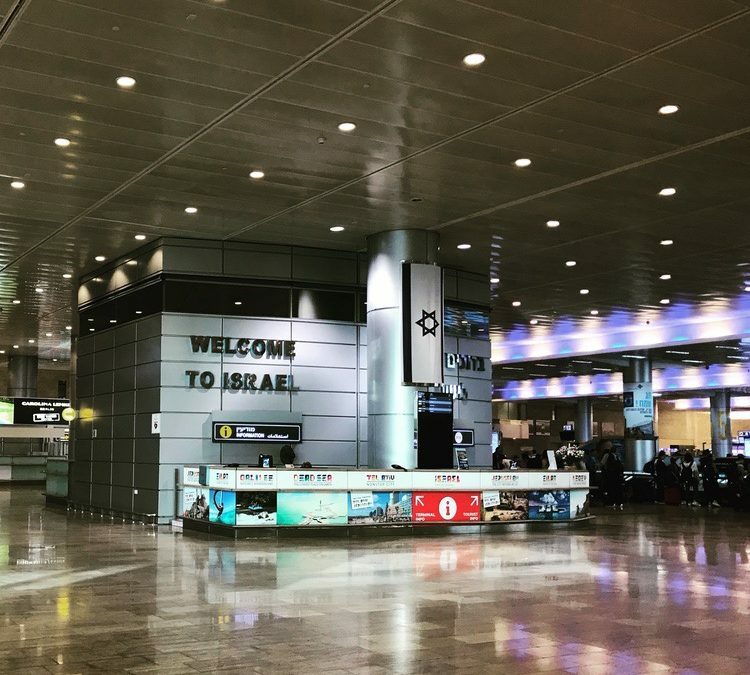 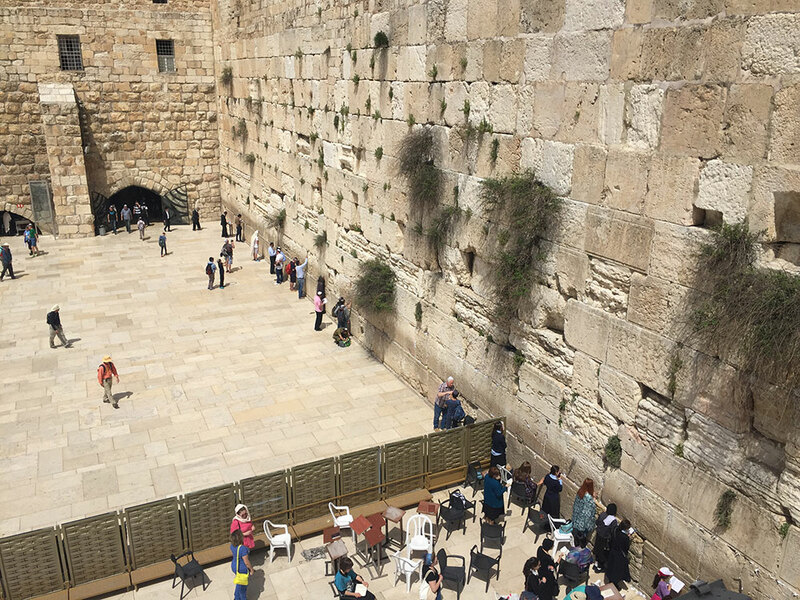 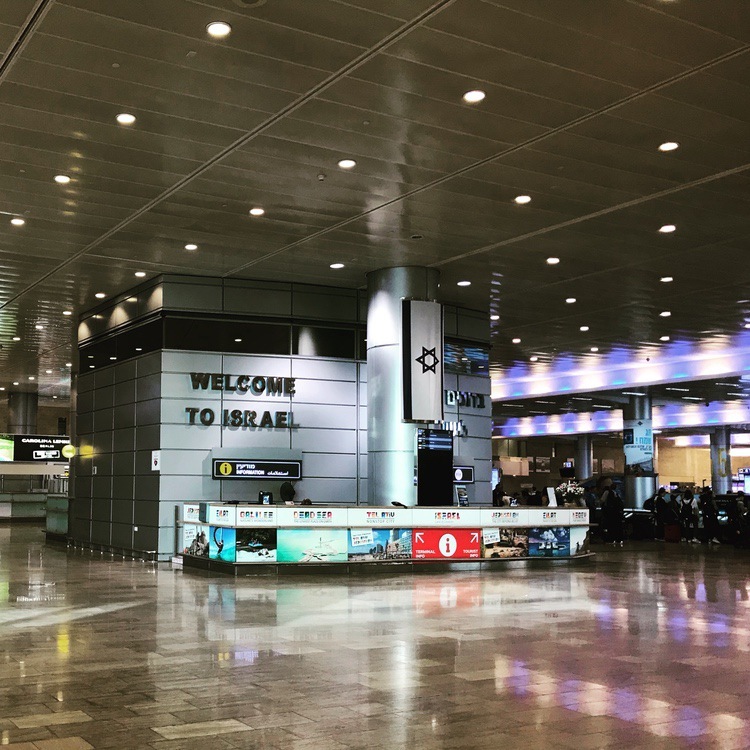 From the moment you step off the plane in Israel, your adventure in the Holy Land begins! 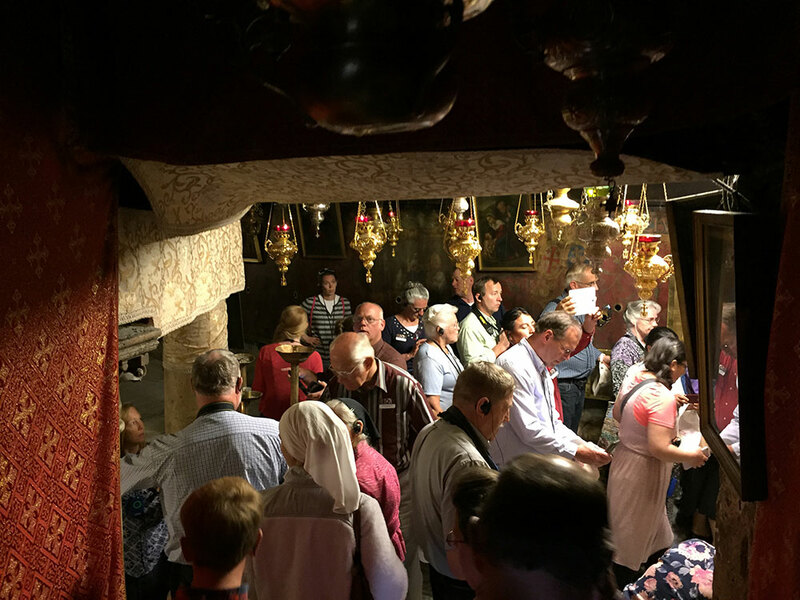 Your journey will take you to visit the actual sites of well-known, beloved Bible stories, including the very places where Jesus walked! 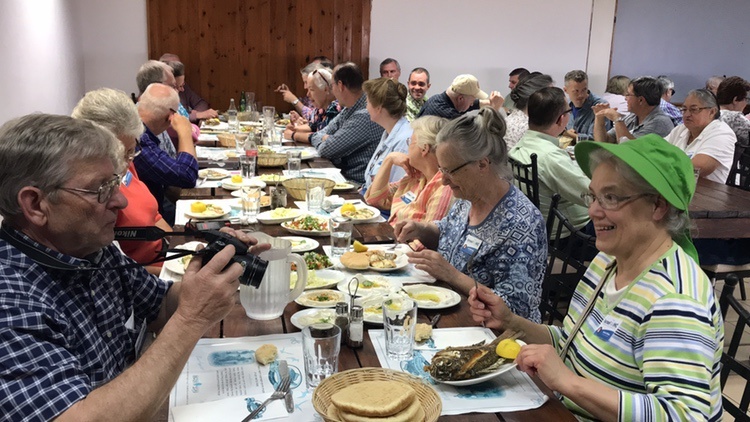 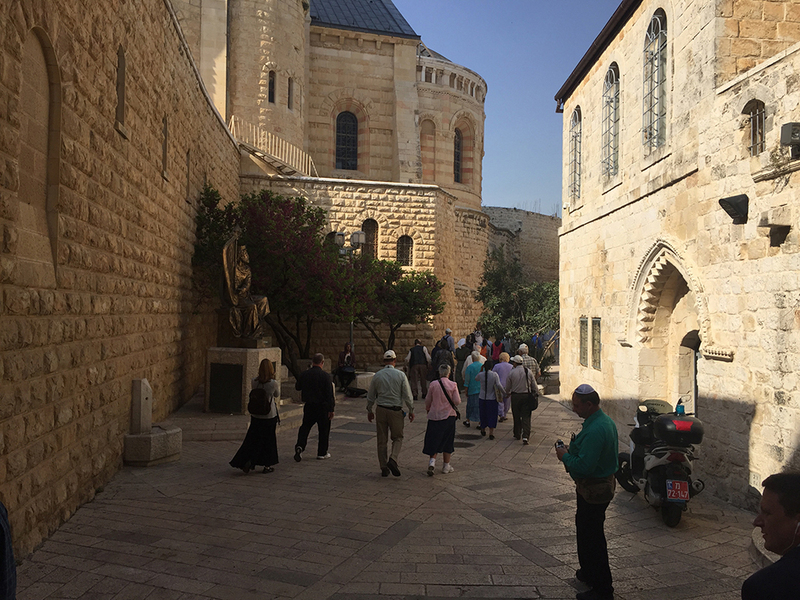 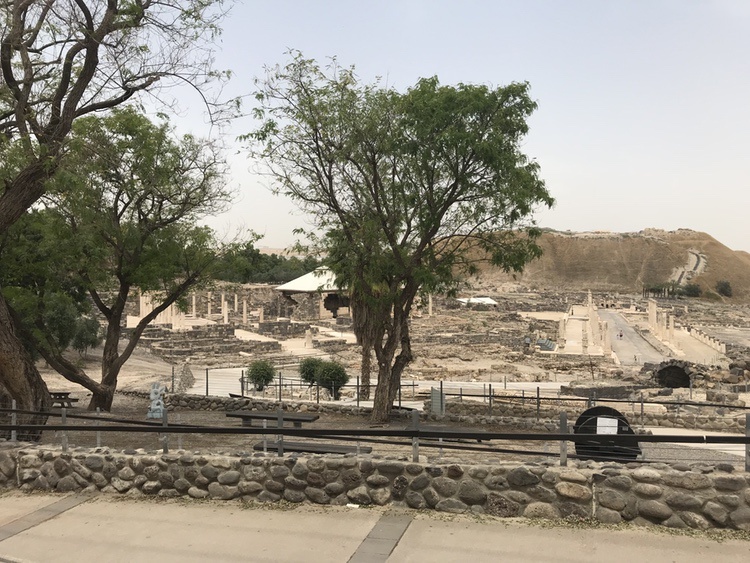 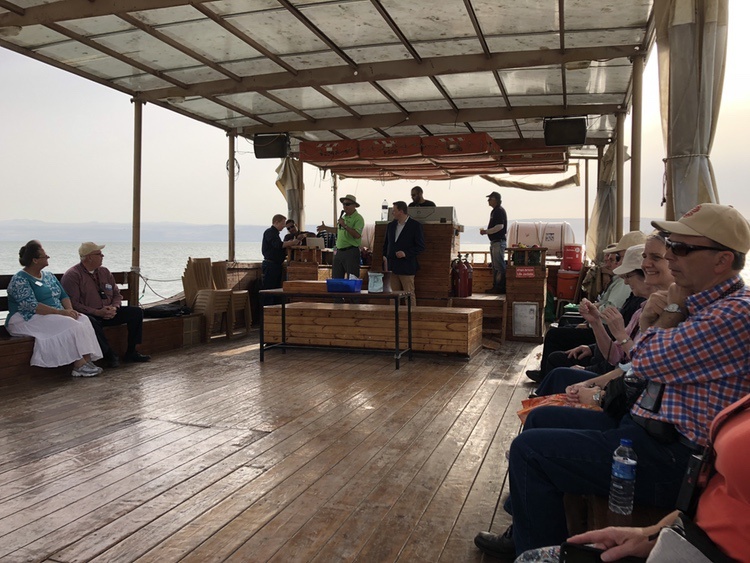 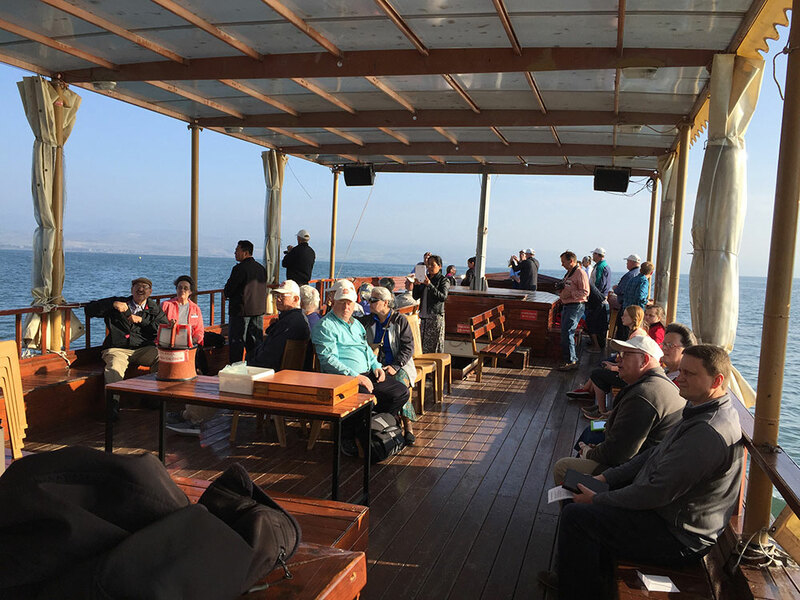 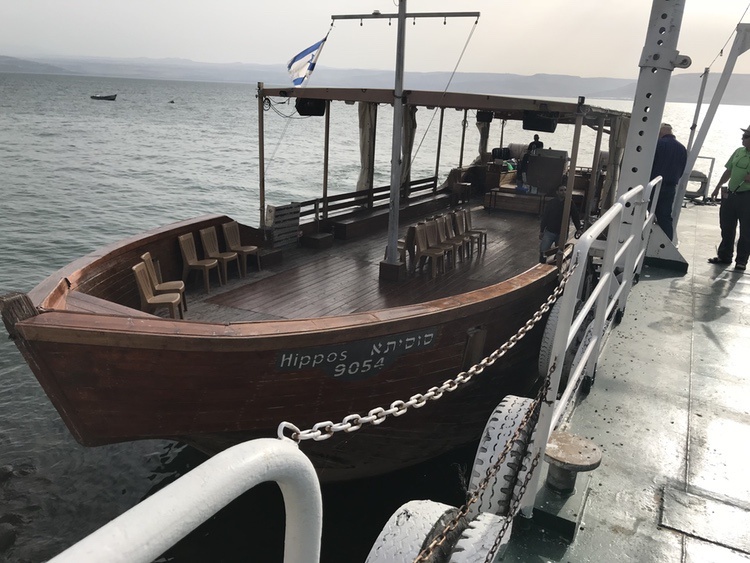 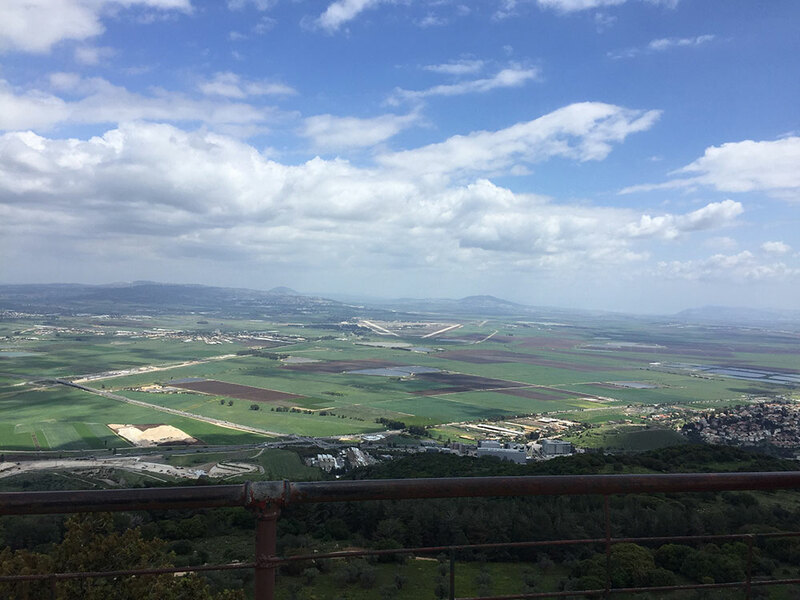 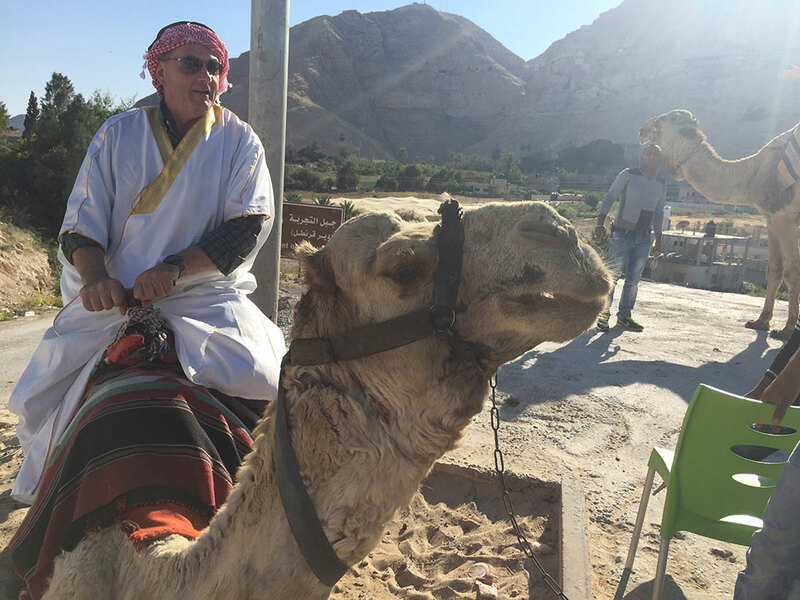 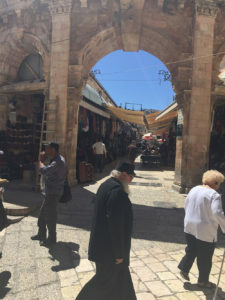 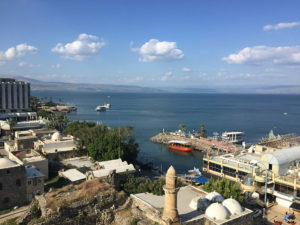 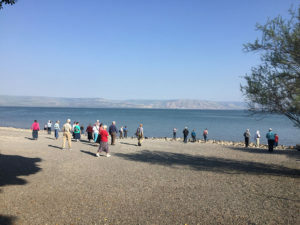 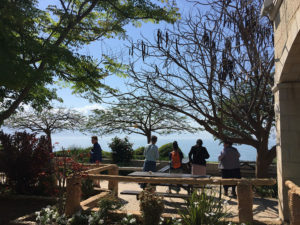 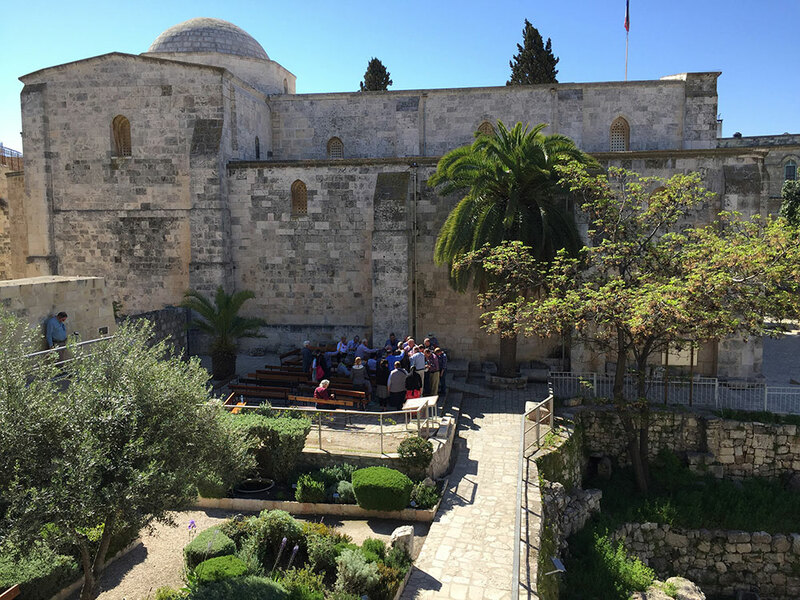 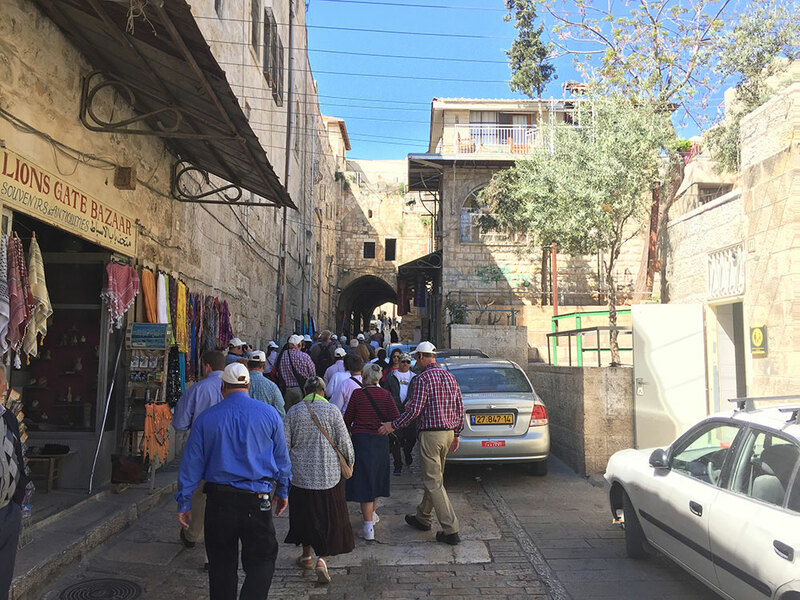 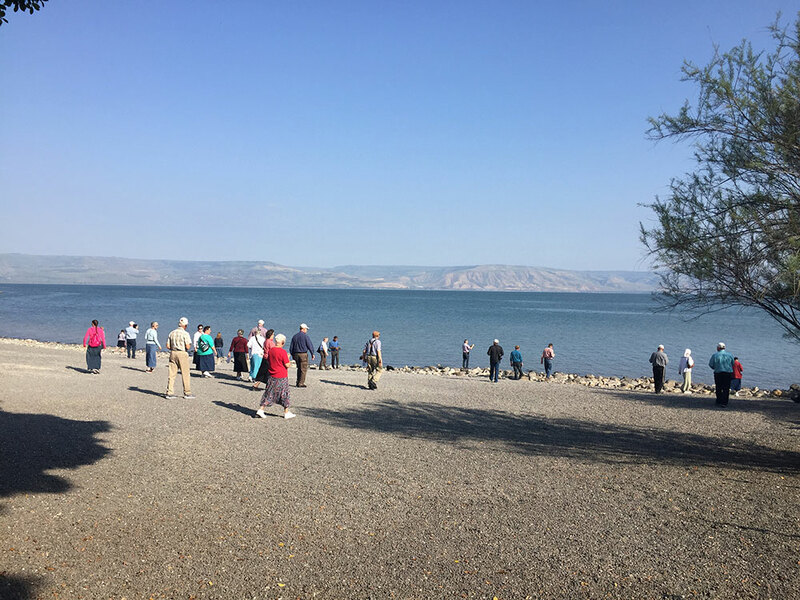 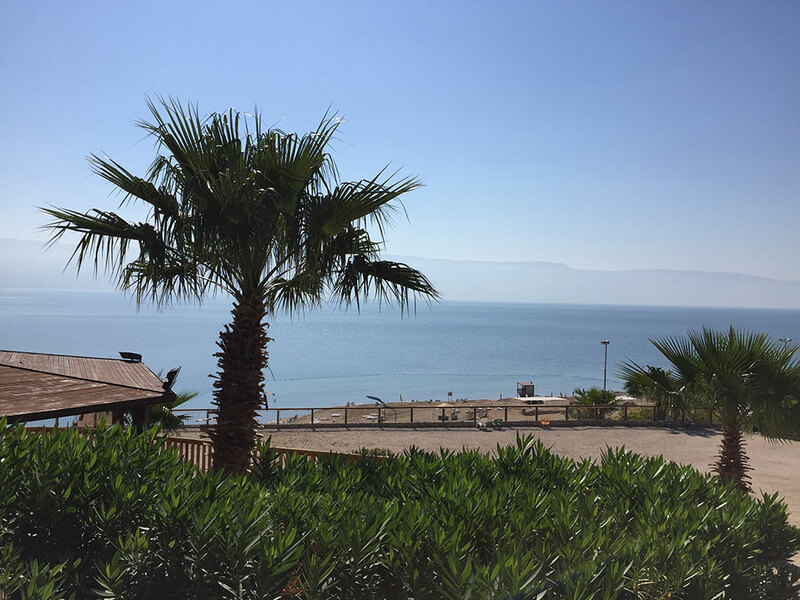 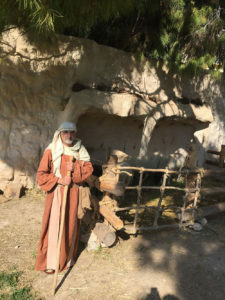 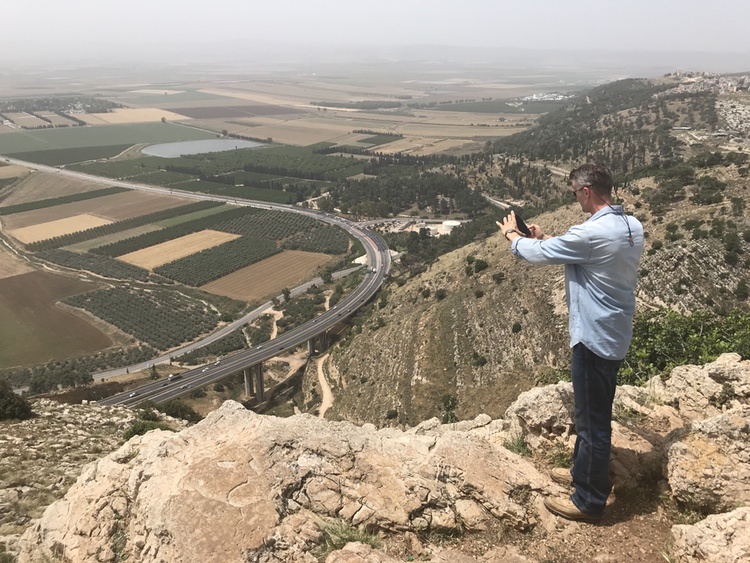 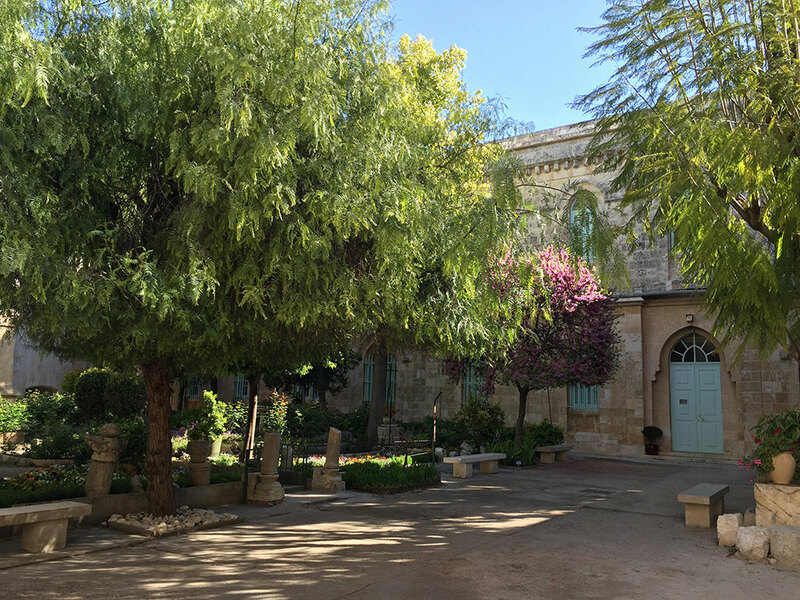 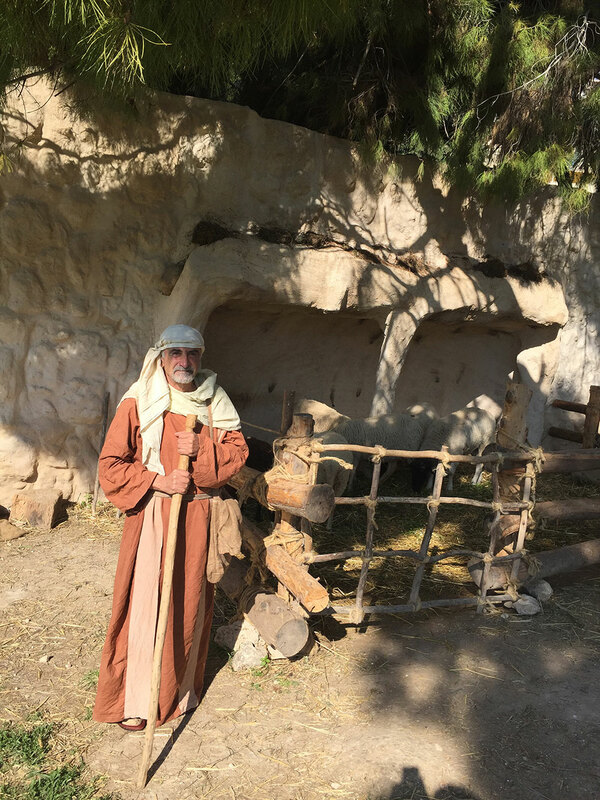 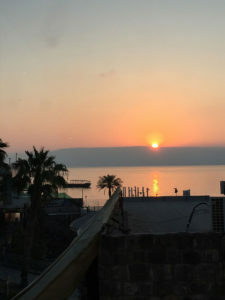 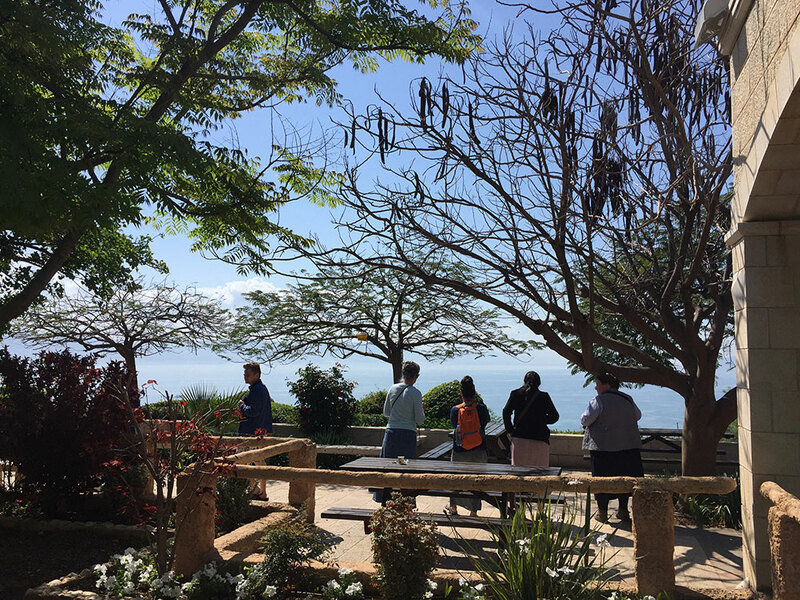 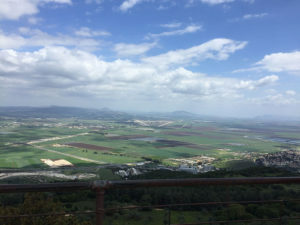 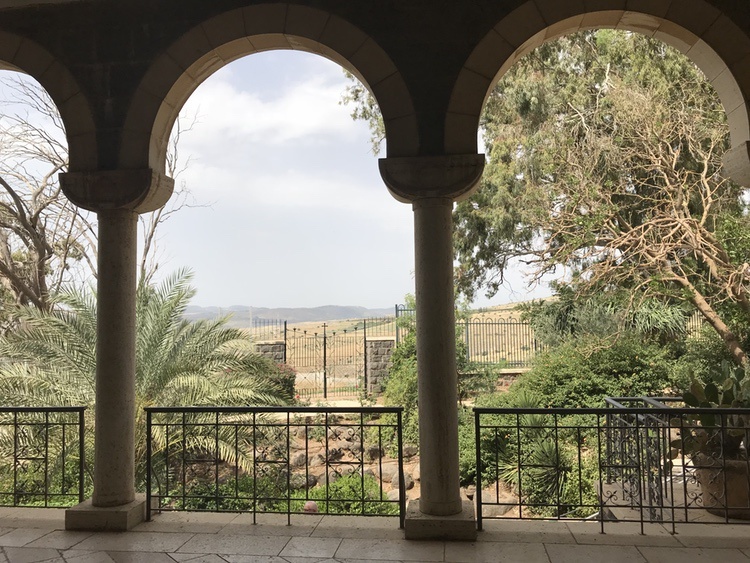 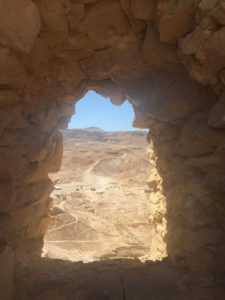 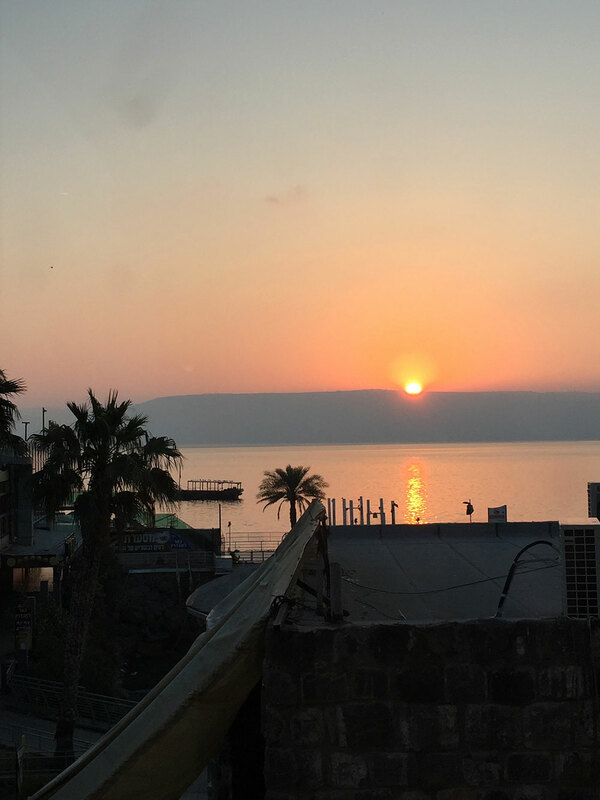 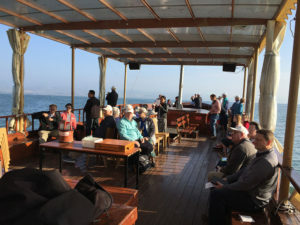 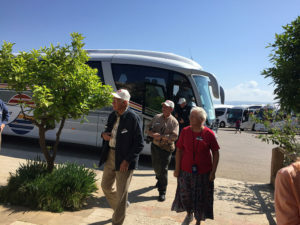 From Bethlehem to Capernaum, the Sea of Galilee, Mount of Olives, the Jordan River, the Upper Room, Jerusalem… you’ll see firsthand the places where He walked, talked, and lived. 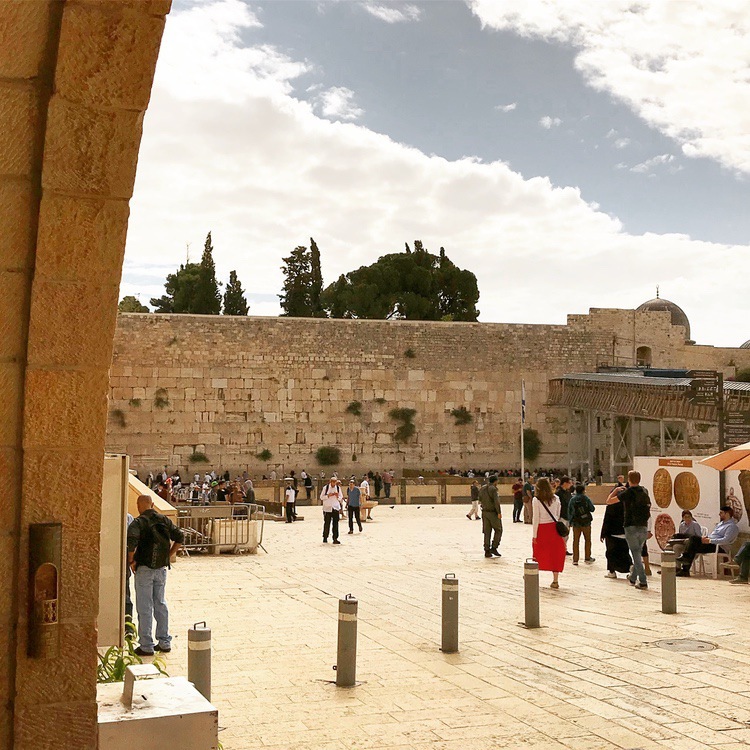 See for yourself—the tomb is still empty!